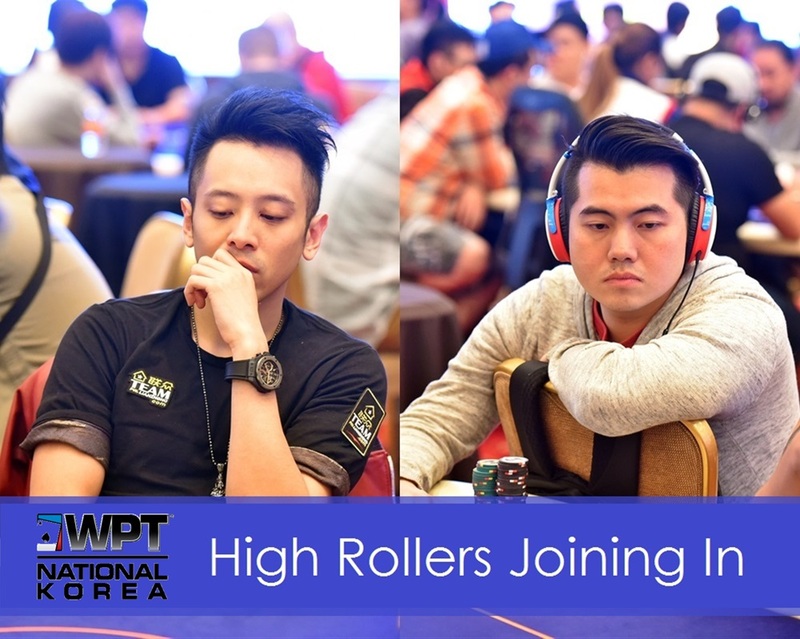 High Roller events rarely attract large fields, but they do have a habit of bringing the best players to the table. 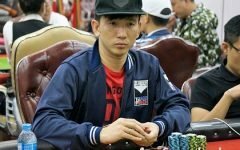 This KRW6,600,000 buy in event was attended by many talented pros including Ourgame Sponsored Player Raymond Wu, Terry Fan, the Singaporean Alex Lee, PKC president Winfred Yu, PKC Team Pro Juicy Li and China’s Dong Guo.The field size reached a final tally of 11 creating a prize pool of KRW64,020,000 ($54,620). 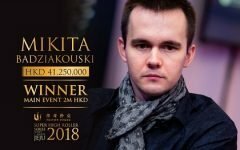 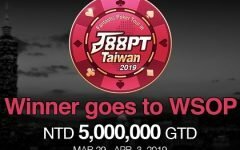 The bounty tournament at WPT Korea drew a crowd of almost 50 players, who put up the KRW550,000 buy in, generating a prize pool of KRW23,400,000 ($20,005). 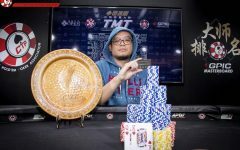 After having a team pro make the final table of the opening event, Poker King Club will be delighted with Jason Lo’s commanding performance in this event. 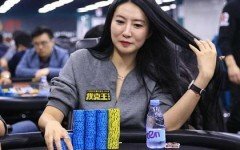 He not only made the final table, but bested a lineup on that table which included talented pro, Sparrow Cheung. 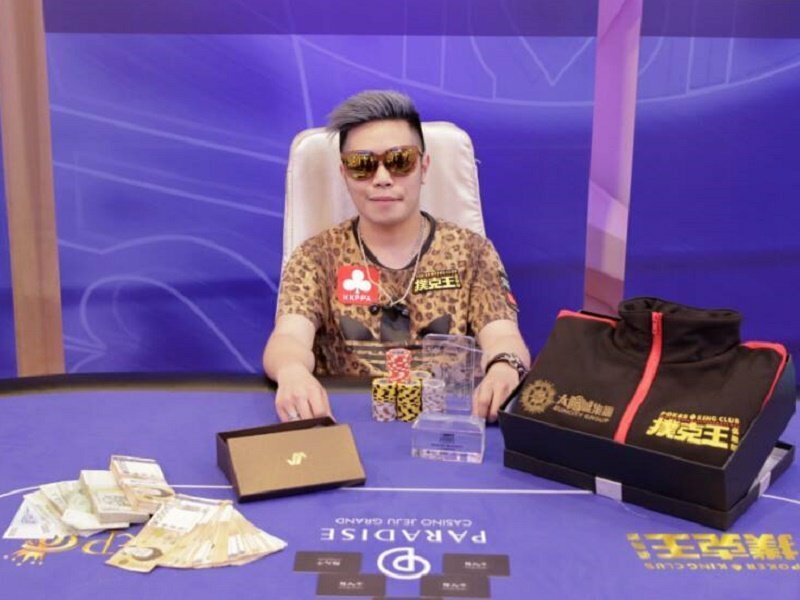 Jason Lo took home KRW8,314,000 (USD$7,101) for winning the event. 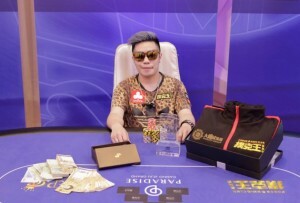 Cheung took 4th place.